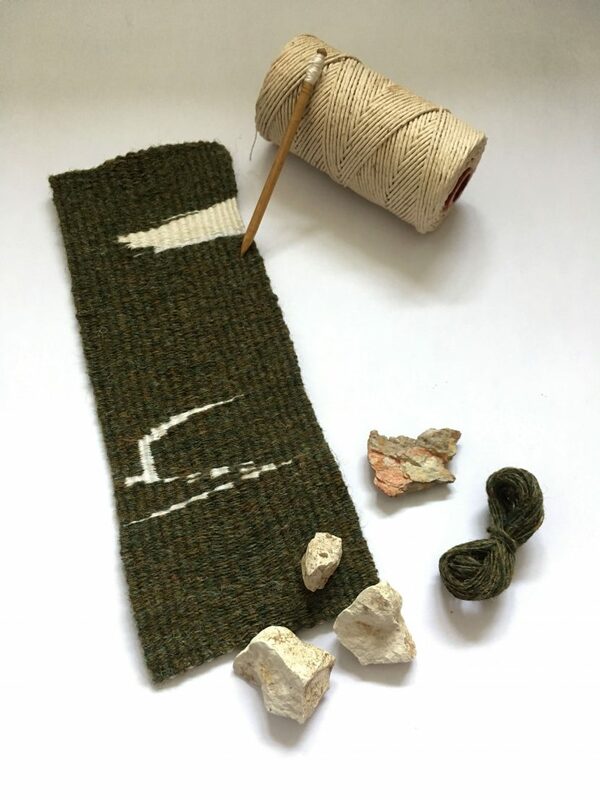 Learn how to weave tapestry, exploring the tactile, sedimentary process of building up an image. 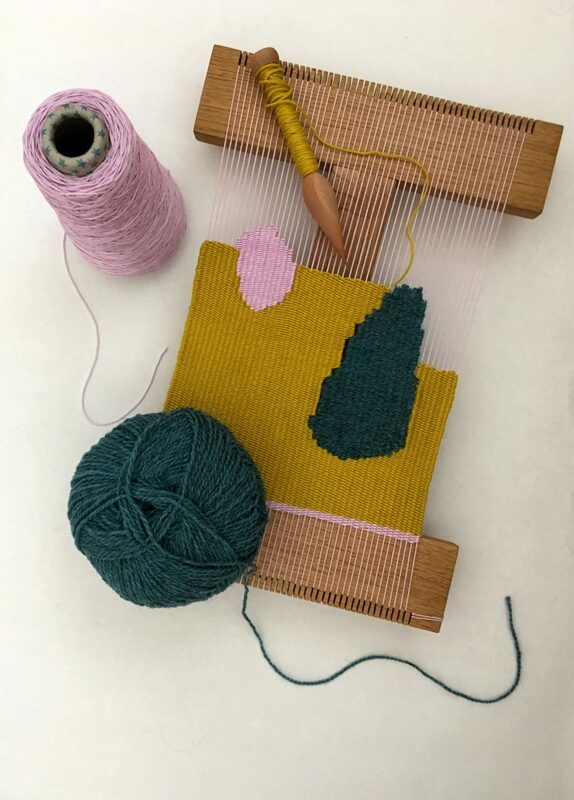 In this session, led by Susannah Bolton, we will work on handmade, notched lap looms to create small woven works, using a wide selection of rare and vintage yarns and other workable fibres. Groundwerk is a monthly series of free practical workshops for artists and creatives wishing to gain the skills to support their practice. This workshop is free to attend and open to all but booking is recommended, as spaces are limited. Susannah Bolton is a multidisciplinary artist working through feelings of homesickness and displacement. She incorporates ideas of landscape into everyday materials from the home and office, using her hands to enact geological processes. She graduated from Camberwell College of Arts, BA (Hons) Drawing in 2015. Recent exhibitions include: Trinity Buoy Wharf Drawing Prize 2018, UK wide, 2018; A History of Drawing, Camberwell Space, 2018; weit genug/far enough, Angermünde, 2016.